How do I make a work request? Did you just go to a conference room just to find that the monitor is broken or the previous party left the remnants of their catered lunch in there? Let’s take a look at how to submit a work order request that will connect with your local facilities team to let them know that something in your workplace needs attention. Navigate to the Work Request page. From here you can see some commonly used facilities requests*, as well as space for you to add more details about the issue. *Request button topics vary from building to building. Click the type of request, fill in the details in the text box below (optional), and click Submit. You’ll then get a confirmation via Comfy that the request went through, and your facilities team will receive the request in their work order system. Click Continue to finish the process. *Submitting requests anonymously is not available in all buildings.  If you have an issue specifically related to a problem with the Comfy app - not your facilities - please contact Comfy Support. How do I make a lighting request? How do I know who is making lighting requests in my space? How does the lighting timer work?